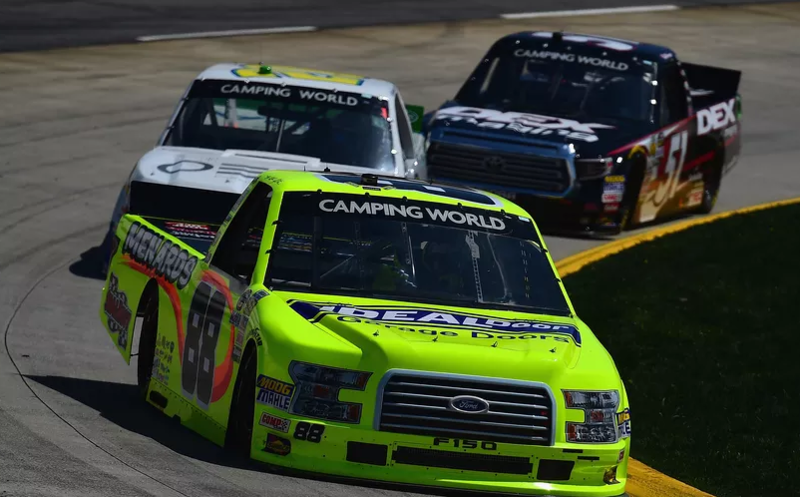 After a few weeks off, the NASCAR Gander Outdoors Truck Series returns to action at the shortest track on the circuit. 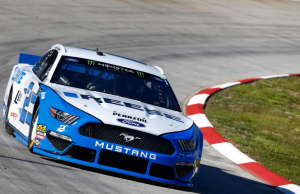 The paperclip shaped Martinsville Speedway and its 0.526 mile will play host to the Truck Series on Saturday at 2 pm ET. Both practice sessions for the Trucks will take place on Friday with qualifying taking place Saturday morning. 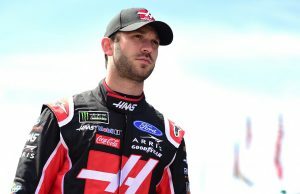 Following Saturday’s race, the Monster Energy NASCAR Cup Series will qualify for Sunday’s race. Driving the No. 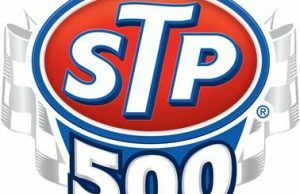 51 truck, Kyle Busch will be seeking NASCAR win No. 201.